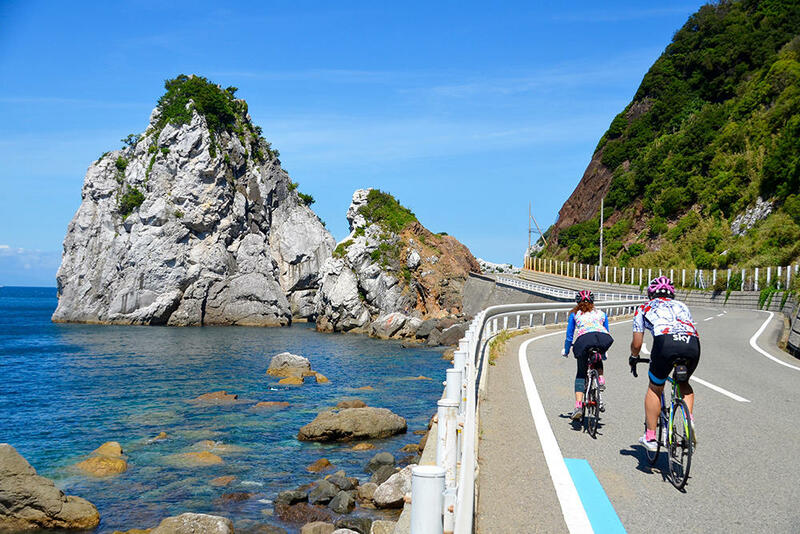 The best accommodation for bicycle trips and the recommendation The whole area of ​​Wakayama prefecture has joined the “Wakayama” area as a special feature area of ​​Cyclist Welcome.jp (Cyclist Welcome .jp) on the introduction website of the cycling route. Numerous rock art that nature creates in the sacred mountains, the blue shining seas of the southern country, a clear stream of clearance. 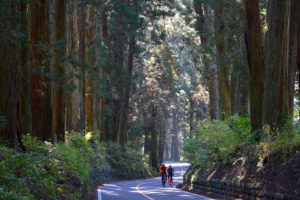 And the world heritage sites such as Kumano Miyama, Kumano Kodo road, Koyasan, where the cultures of sacred faith combined with these rich natures remain intact. 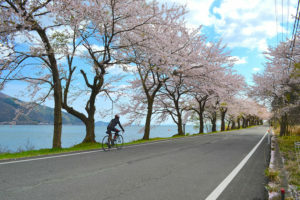 Wakayama prefecture is full of nature and culture. 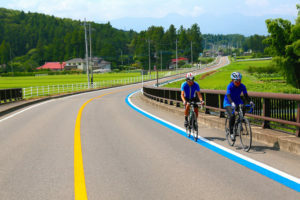 Moreover, they are gathered in a reasonable distance range, and it is the perfect area for a bicycle trip. 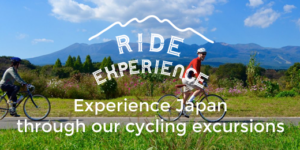 This time, six bicycles based on a separate theme and story based on the recommended route of cycling (“WAKAYAMA 800”) totaling 800 km in total, Wakayama Prefecture aiming for “Cycling Kingdom Wakayama” We are introducing travel routes. 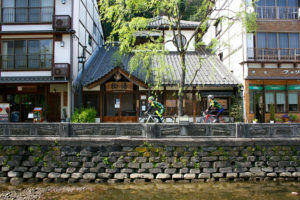 Of course, along with the “Cyclist Welcome” hotel and inn that is perfect for spa after cycling. 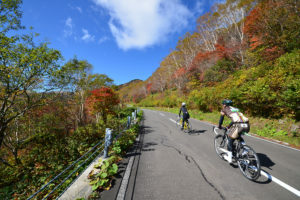 For more information on Wakayama area, go to [here].